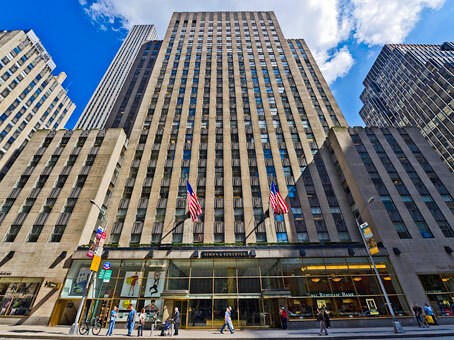 Right in the center of the exciting Midtown of Manhattan, sits the Rockefeller Center, the spiritual home of media and entertainment (and the fictional show '30 Rock'). 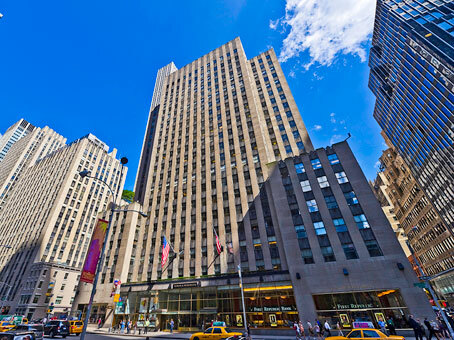 The internationally-renowned building is a stone's throw from landmarks such as the Radio City Music Hall and all the exclusive shopping and entertainment offerings that Midtown provides. 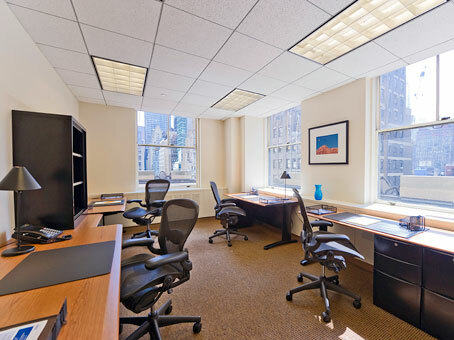 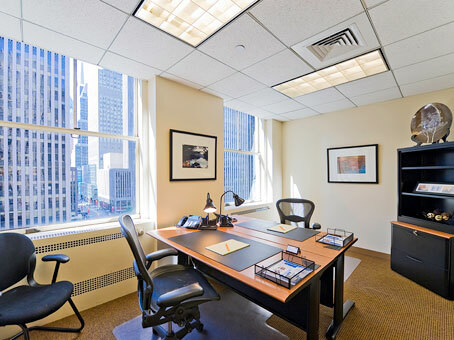 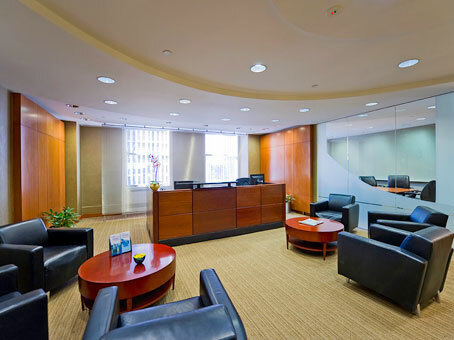 Occupiers of the executive suites in this building enjoy fully-furnished offices, access to meeting and conferencing facilities with the latest AV technologies, and an attentive business support team.